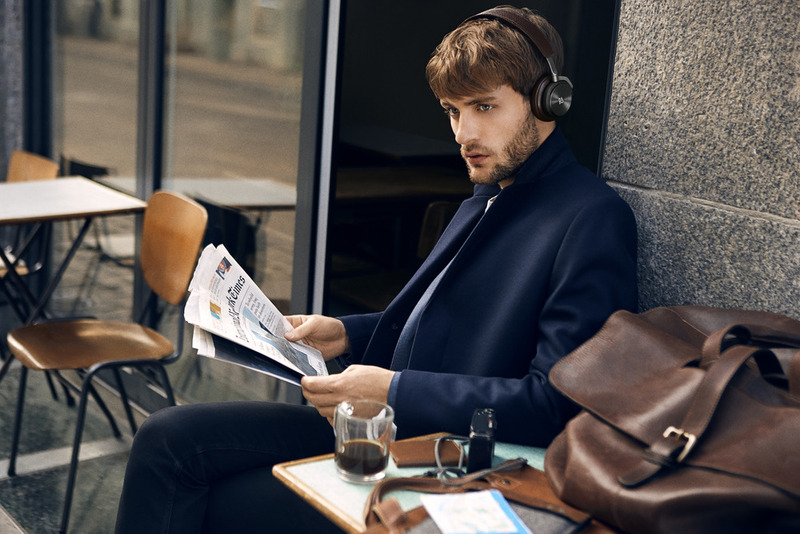 Bluetooth 4.0 with aptX codec gives you uncompromising sound, whether listening to music or talking on the phone. An intuitive touch interface gives you full control of all functionality. 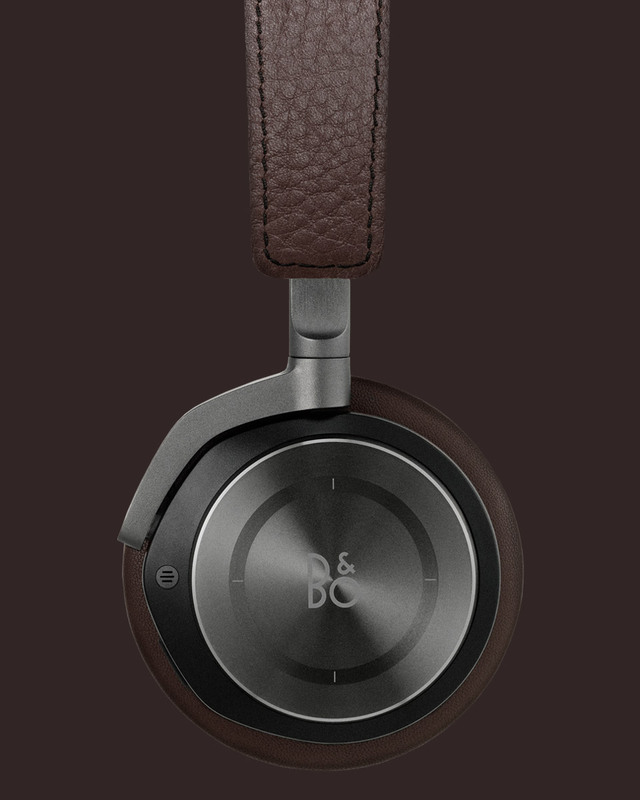 Turn your music on and off, answer calls, switch Active Noise Cancellation on and off, and much more. All at your fingertips. 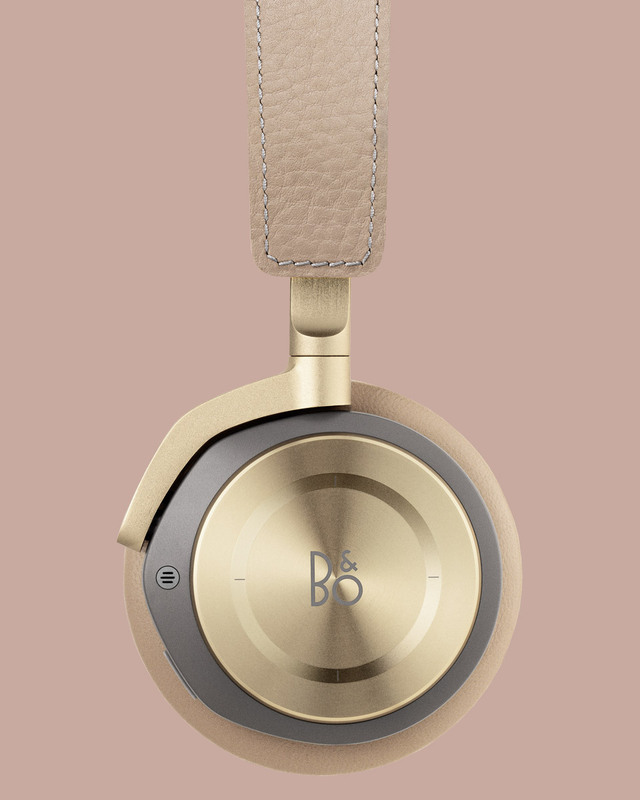 At just 255 grams, BeoPlay H8 is one of the lightest in its class, giving you optimal comfort. You simply don’t want to take it off.